You are here:Home-Addiction Treatment, Recovery-What Are Your Thoughts on MAT? What Are Your Thoughts on MAT? I’m coming up on twelve years, God willing, and I got sober through working the 12 steps of A.A. and N.A. ; it worked for me. 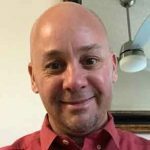 I started a career in the treatment industry eight years ago and when I began in this field, I was taught early on to keep an open mind and to teach the clients how to live a healthier lifestyle–try to show them how to live without using drugs or alcohol as a tool. Most of my clients would do well while in treatment, but after treatment they would fall back into the same patterns with the same friends, and wind up using again. Then the heroin epidemic started getting out of control. More and more clients were coming into treatment facilities, trying to get off heroin. The clients were getting younger and younger. We now know methadone, as a means of getting people off of heroin, has failed in many ways, having numerous shortcomings. So, then we started using Suboxone and that is becoming a problem too. Clients are abusing it and it is difficult to kick as well. Then, fentanyl started to flood the United States. Dealers were cutting their heroin with fentanyl and young adults across the nation were overdosing and dying from using the heroin, not realizing it was cut with lethal fentanyl. Now young adults are just using fentanyl, not knowing how potent it is. These young adults are still overdosing and dying from it. Fentanyl fatalities have become the number one cause of death this year. The other Medication-Assisted Treatment drugs are Naltrexone and Vivitrol, but they have their downsides as well. For instance, Naltrexone must be taken orally and it only works for 24 hours. This means the addict can stop it at any time. Leaving it in the hands of an addict is not the best idea. All they have to do is have one bad day and stop taking it, so they can get high. The Naltrexone implant can work, but it’s not FDA approved and a lot of shady doctors are out there, putting patients under anesthesia for an easy, in and out procedure. It’s been reported that doctors have said they would put the Naltrexone implant in a patient, then they cut the patient, stitch them up, and put no Naltrexone in them. I have even known doctors to put someone under anesthesia, to truly put a Naltrexone implant into them, just so they can bill their insurance companies an extremely large amount for reimbursement. Vivitrol is a shot, and it lasts for 30 days. So out of all of them, I believe this works the best. It has little or no side effects, but 30 days is not a long enough time to have a client build a solid foundation for staying clean and sober. I guess what I am trying to get at is, I believe MAT can be successful. 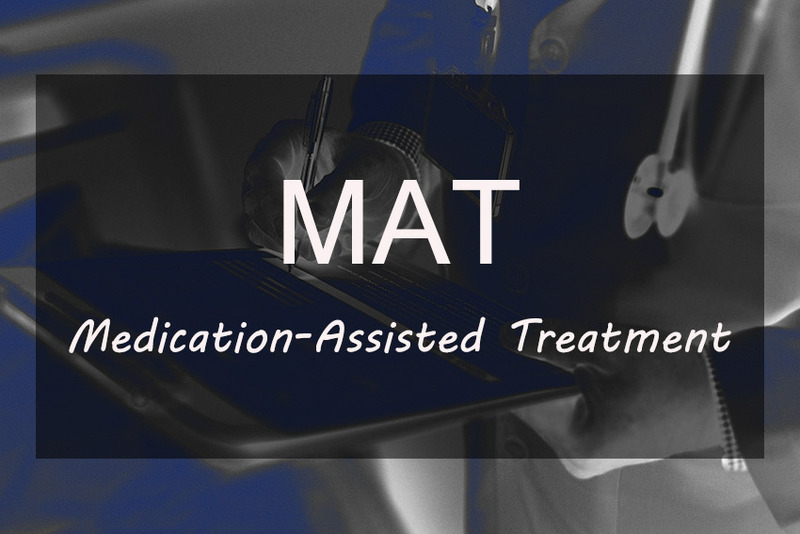 Having MAT meetings more available, in addition to outpatient services for group support, case management, and therapy–can help individuals on Suboxone maintenance build a foundation for sobriety. Then, weaning them off of Suboxone, they could be successful. At least they have stronger chance of living longer, right? Here you can read an article I got from the Coleman Institute. It explains in more detail about the various Medication-Assisted Treatments available.